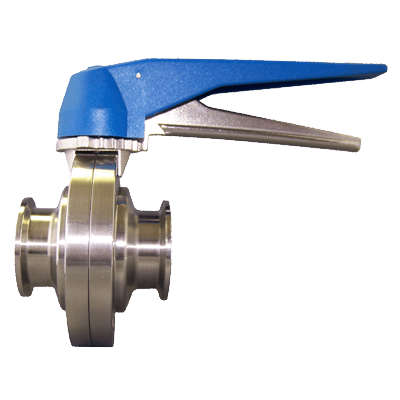 TOP-FLO® Value Butterfly Valves – Top Line Process Equipment Co.
TOP-FLO® value style manual butterfly valves provide unsurpassed quality in a less expensive and easy to use configuration. Ideally suited for both the beer and wine industries, the value style can also be used for other process lines within the food, dairy, and beverage industries. End Connections Size Handle Type 316L/EPDM Seal Stock No.